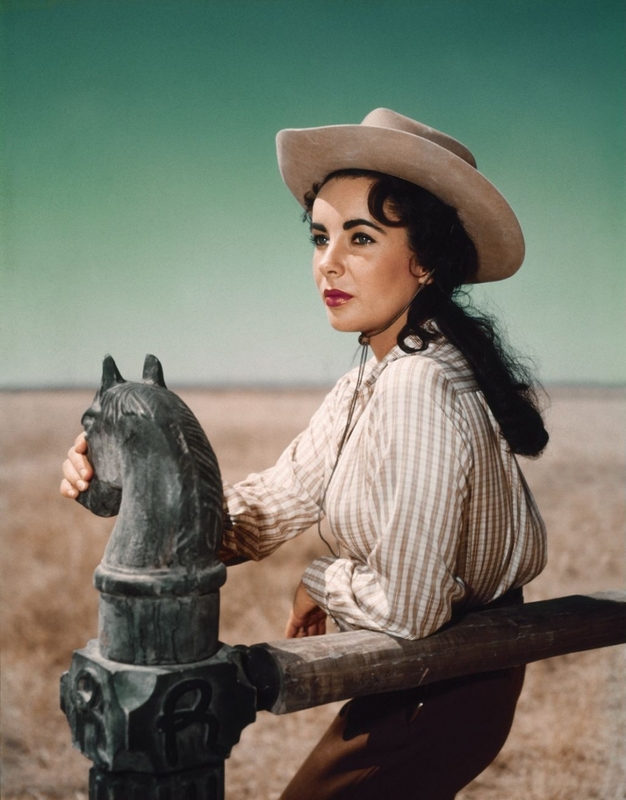 Elizabeth Taylor in the movie Giant. She always had great cowgirl hair. All cowgirls know that proper hair care is very important to maintaining a true cowgirl image. So I went to get my hair cut the other day and had a very pleasant experience, but to be honest, it was a little boring. The stylist is very nice and a little Austin edgy; her hair is always a different color each time I see her. The salon is very nice too- it’s filled with lots of yummy smelling products and potions that I feel certain will make me look younger and hotter. But for all the niceness, it makes me long for the golden days of gossip while getting my hair cut at the Best Lil Hair House in Texas on Chestnut Street in Bastrop, TX. Those ladies might not have been as well trained or as polished as the Austin team, but they were world-class gossips. Within their halls of heavenly hair, I learned all about the news of the town that wasn’t fit to print in the town news paper- The Bastrop Advertiser. Homecoming and prom where the times for the stylist to show off their creativity and it was the crossroads for gossip and prediction. Mothers and daughters predicted who would be crowned at the homecoming game and gossiped about who had been left heart broken in the wake of a dating coup. It was worth it to schedule a quick trim to listen to the stories and see the high school girls have their hair turned into towering piles of glittering curls. When I lived in Bastrop it seemed like body and hair glitter was very popular. Indeed, those where the good old days of hair care. With Austin growing by 110 people a day it just makes it too hard to gossip in the way that a small town can. So yes, it is nice to listen to the soft meditative sounds of pan flutes while letting the stylist lather my locks; but I would rather be straining my ears to listen to the lady next to me tell her tale of woe while her head is tipped back in the bowl. 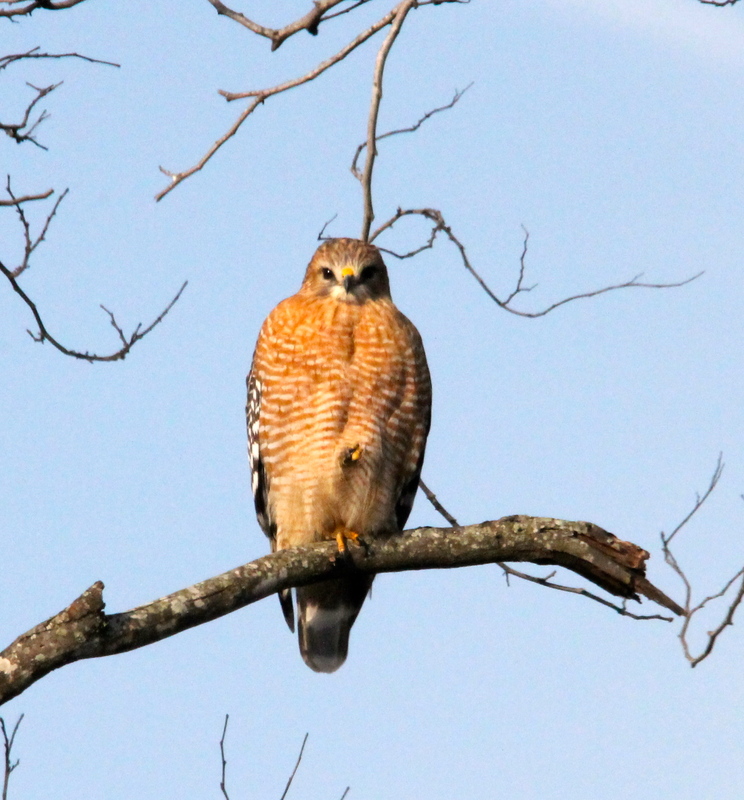 We moved into our new house in February of 2014 and I quickly started documenting what birds and other wildlife frequented the yard. My goal is to turn it into a certified wildlife habitat and restore it to a more native state. We live in what was once the edge of Austin, TX, but is now part of the heart of the city. From our back porch we can hear I-35 raging in it’s dramatic hurry day and night, yet our house feels in many ways like a remote park. We chose the house because it is surrounded on two sides by a greenbelt and the house sits on .5 acres on a small hilltop in the middle of a neighborhood that was once a massive live oak forest. Before many of the older oaks died from oak wilt, there were trees that were 300-400 years old lining the small wet weather drainage areas that twist down to Walnut Creek. In the parking lot of the motorcycle dealership across I-35 there is an ancient oak tree that was a sapling when Christopher Columbus sailed for the America’s; the tree sits alone, walled in by asphalt with a single historic marker that tells of its life. Understanding how my little yard fits into the greater scheme of the ecosystem that surrounds me is important so I can make choices that have a positive impact rather than a negative one. The new house has a good foundation for changing the landscape to something that will really attract birds, butterflies, toads, lizards, deer and other wildlife that might move through the area. Through out the spring and summer I have observed what naturally occurs in the yard, studied how the light changes during the seasons, and how the water flows. 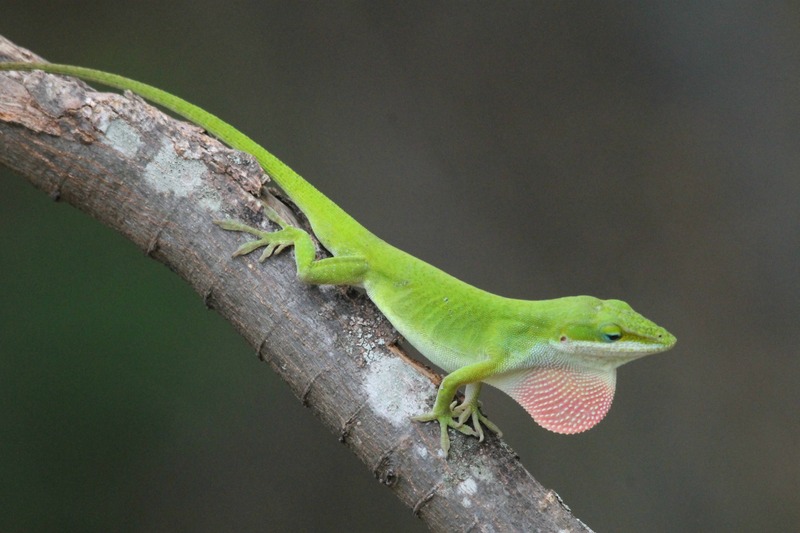 The observations will be my guide as I start the journey of removing the traditional yard to replace it with native plants, add bird feeding stations, and provide water sources for avian, mammal and reptile species. Once the fall bird and butterfly migration has ended in December, I will have a pretty good understanding of the baseline from which I can start my documentation of the changes that occur as I alter the food and water sources. Currently, the yard has very few flowering native plants- so it wont take long to increase the butterfly, moth and hummingbird population. Stopping the bi-monthly pesticide treatments that the person that lived here before subscribed to has already increased the lizard and toad populations- they are more effective at killing bugs anyway. This is my journey to return .5 acres of urban yard to a more native space that uses less water and attracts more wildlife. Current shrubs: Yaupon, Boxwood (not native), Nandina (not native), Mountain Laurel, Jade Bush (not native), Lantana, two other’s that I’m not sure about.